Amazon team by Willy Miniatures. 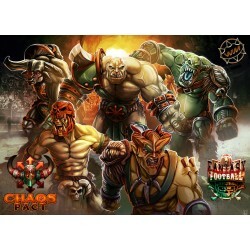 Chaos Pact team by Willy Miniatures. Chaos team by Willy Miniatures. 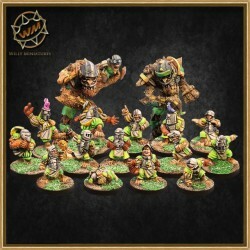 Dead XXL team by Willy Miniatures. 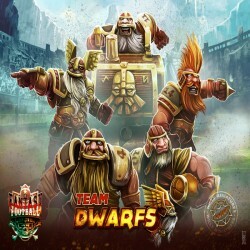 Dwarf team by Willy Miniatures. Egyptian undead team by Willy Miniatures. 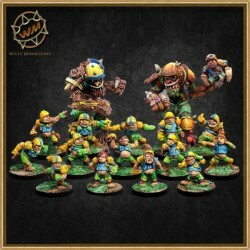 Goblin team by Willy Miniatures. 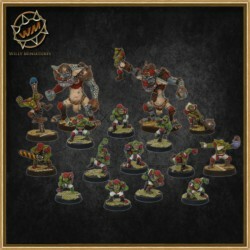 Ratmen team by Willy Miniatures.